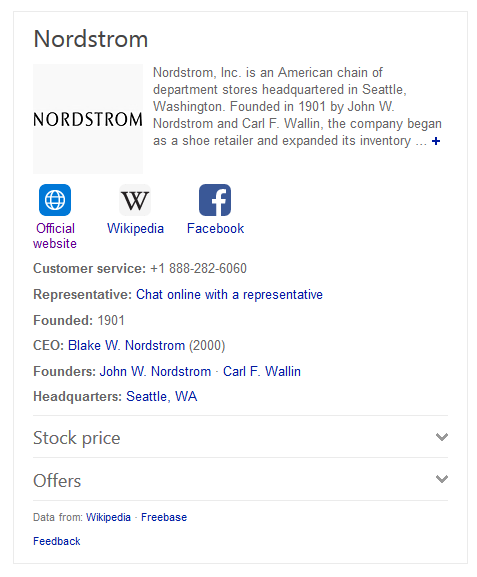 Bing has added a new feature that allows searchers to connect to the chat or messenger feature for local businesses. 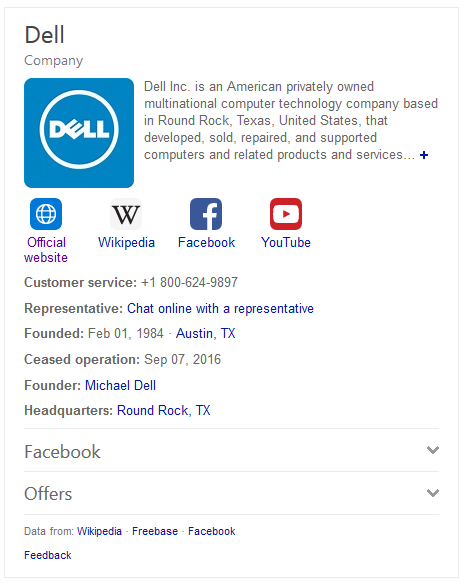 This makes it easy for searchers to find the chat feature for any business, saving them hunting around on the website to find it. 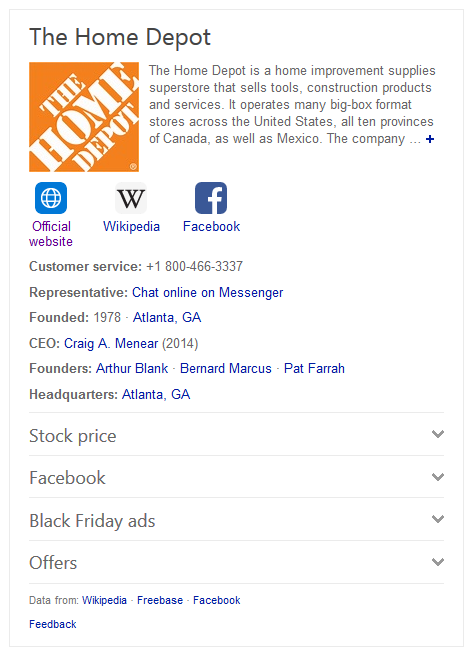 And here is one where Bing links to it on Facebook Messenger. 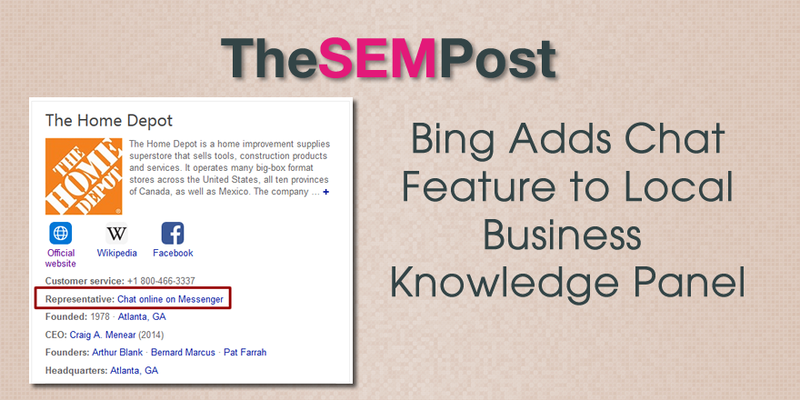 This doesn’t seem to be linked to Bing specific capabilities, but rather they are simply linking to whatever feature the business is currently using. I have seen Facebook messenger linked as well as the own chat feature by various businesses. This seems to be for US only at this time.